Publish Brand now available! New Brand Alert! Chinatown Market Available Now! YES, You Read right!! Hidden Hype Youtube Channel Launch! First video!! Proud to be an official retailer and one of the only in the Bay Area. Chinatown Market available in both stores! 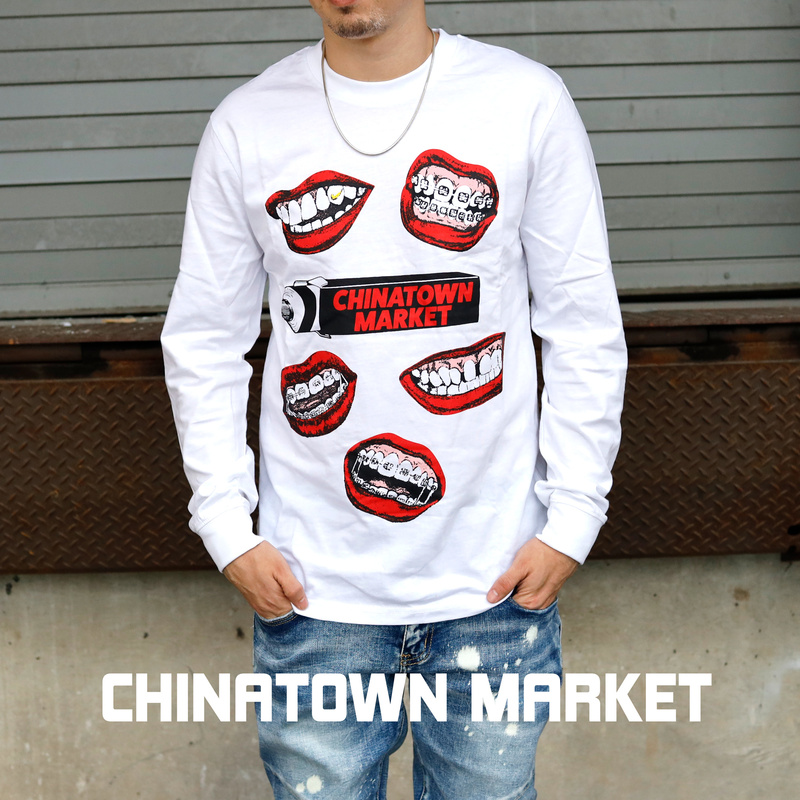 Chinatown Market is the newest brand on our ever expanding list of street wear brands. We are proud to announce that Chinatown Market is available at both Hidden Hype Locations, in San Jose & Daly City(SF). For those of you that follow street wear, yall know whats up. Chinatown Market has a huge buzz and they aren't stopping. They do dope, trendy, street wear that really brings you back to the roots of street wear. Not only do they do graphic tees, cut & sew etc, they really are true to the culture. They do things right. Not many brands do nowadays. Not only do they have many dope collabs, their collections get better each release. Chinatown Market branded the "Thank you have a nice day" quote by putting it on beanies, tees, long sleeves and more! We were able to get some pieces in between seasons. Our stock is very limited, but we will get every collection in the future. Don't sleep on these pieces as you know they will sell quick. Check out some of the images below and let us know what you think! First BBCICECREAM Collection of 2019! Crooks & Castles Holiday Collection Available Now! Cookies Holiday 1 Collection NEW VIBES! Kappa Women's Holiday New Arrivals! Ice Cream Holiday Launch Unboxing - AVAILABLE NOW! !